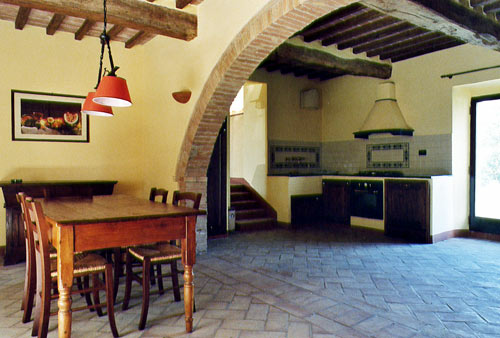 Villa Il Noceto is a traditional Tuscan farmhouse made of stone, which will make your stay pleasant even during late-autumn and winter. 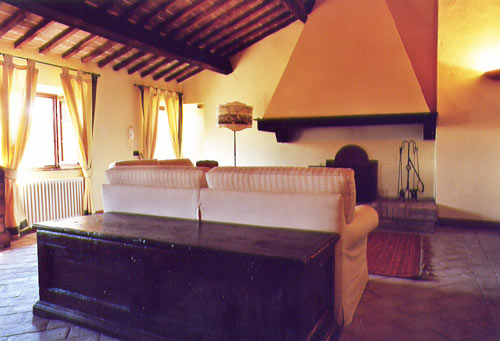 It is 500 meters from the Country of Montalcinello, along a path which is typical of the Tuscan landscape and is nestled in the beautiful and pleasant countryside. 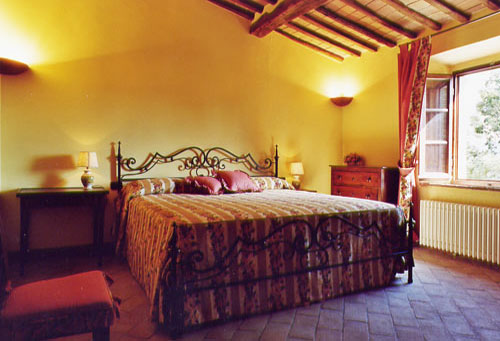 Furnished with antique, rustic Tuscan furniture and fixtures and upscale amenities, Villa Il Noceto has been restored with full respect to the original design. 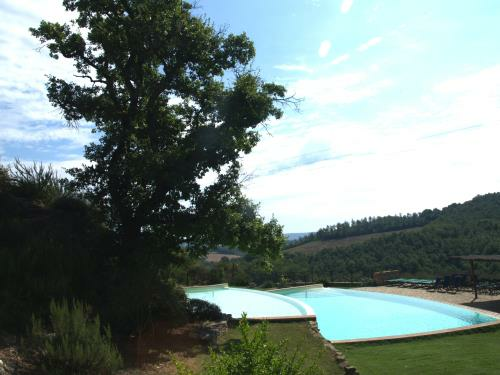 Its location overlooks two small valleys, which is why every window of the hotel is a "frames" the wonderful Tuscan landscape. 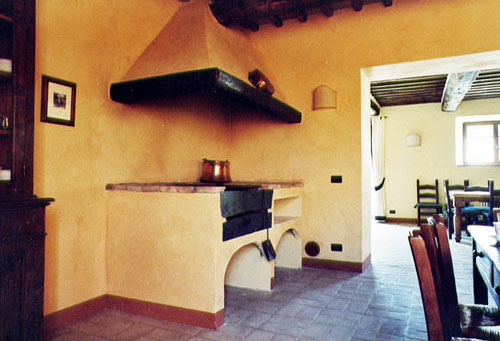 Villa Il Noceto is composed of two distinct self-sufficient units that form a typical Tuscan “borgo”. 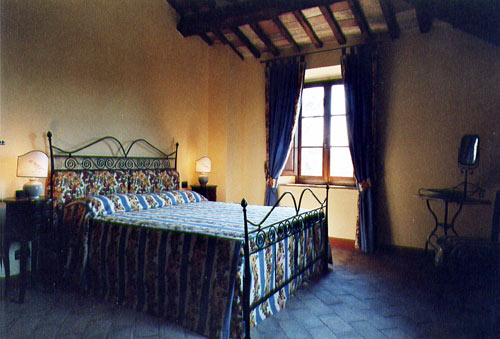 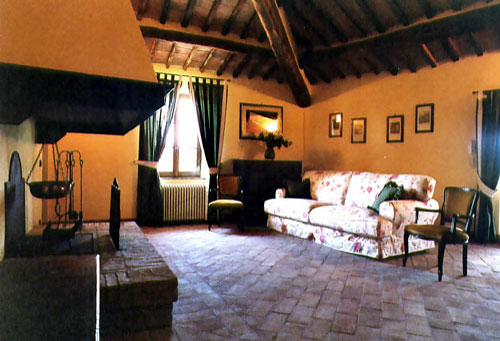 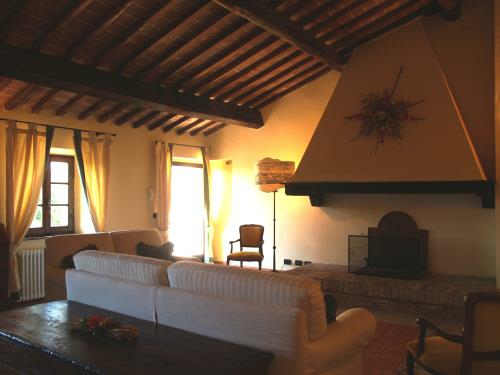 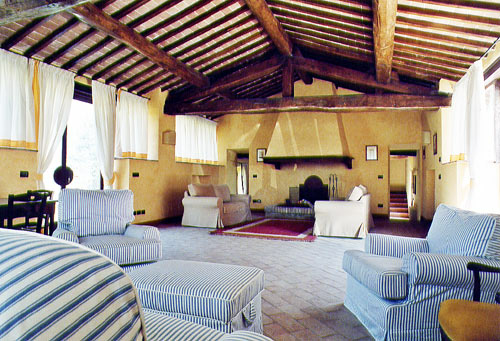 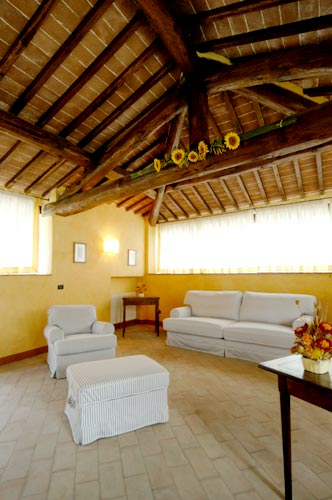 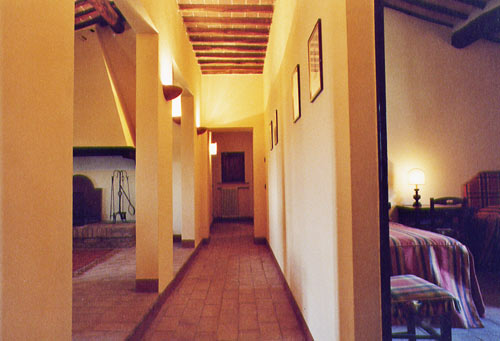 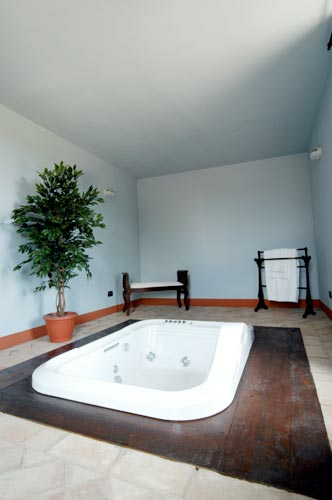 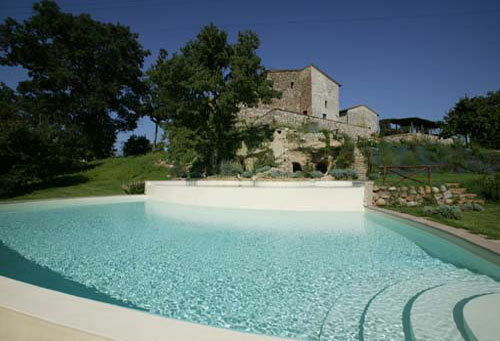 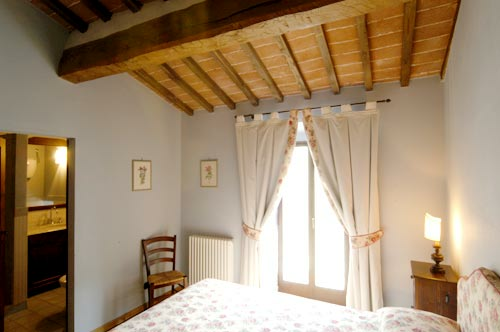 The farmhouse can accommodate up to 12 people, the villetta up to 4. 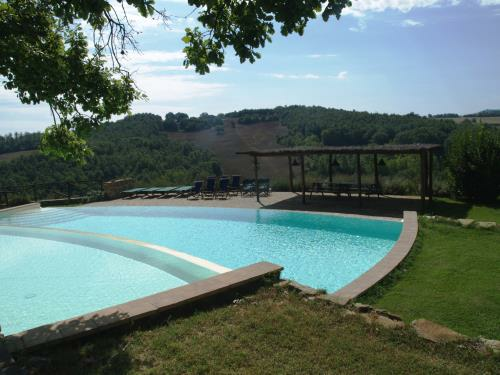 Although structured as a private residence, "Villa Il Noceto" has earned the title of "4 ears" in the agritourism sector, for the quality of comfort it offers and for the way in which clients are received.